Berlin bed and breakfast travel guide for romantic, historic and adventure b&b's. 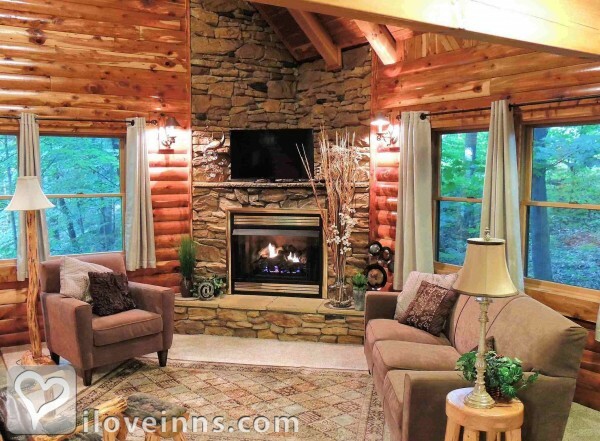 Browse through the iLoveInns.com database of Berlin, Ohio bed and breakfasts and country inns to find detailed listings that include room rates, special deals and area activities. You can click on the 'check rates and availability' button to contact the innkeeper. Berlin Ohio offers a charming village, snuggled in the heart of Amish Country. Quaint shops featuring local artisans, Amish farms, and mouthwatering local cuisine are the main features for guests visiting Berlin bed and breakfast inns. Berlin, OH, is one-of-a-kind! By Donna's Premier Lodging B&B. Berlin, Ohio is home to the largest settlement of Amish people. It is a great place to shop, eat, not to mention there are many other attractions such as horseback riding, golfing, canoeing, flea markets, antique malls, etc... By Sojourner's Lodge & Log Cabin Suites.